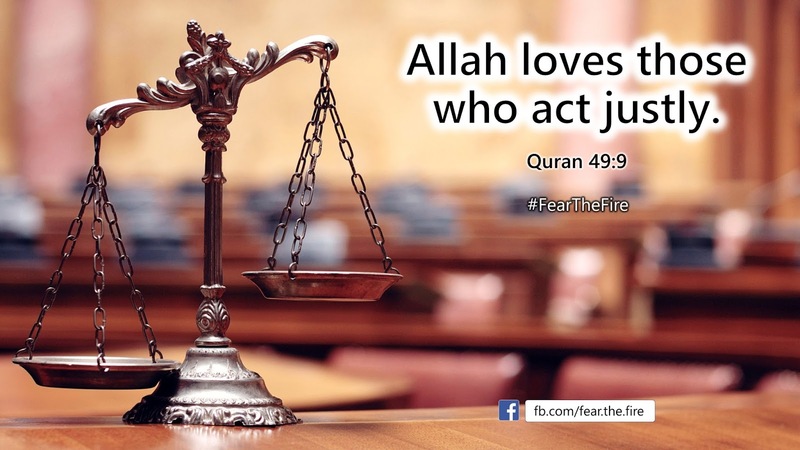 The motivation to write this post was based on few biased anti-Islamic websites that propagated "The word "Love" is not mentioned in the Quran!" and that Islam is the religion that promotes hatred, killing, etc. Someone has truly said, "Your eyes will see what what you want to see." 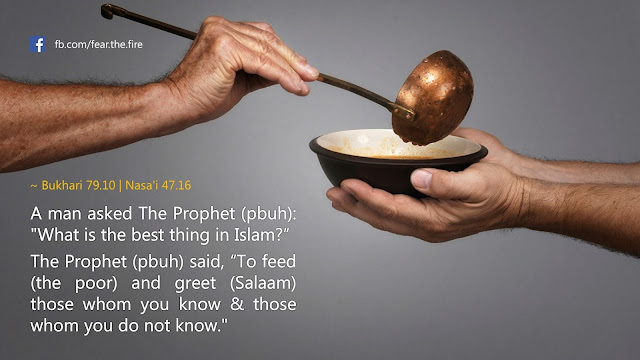 Well, without going into any further details the post below will summarize one of the core tenets of Islam and prove that it encourages mankind to love each other. 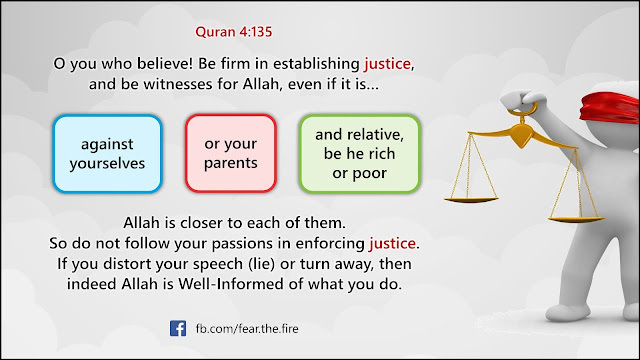 All references below are from The Quran and teachings of Prophet Muhammad (pbuh). 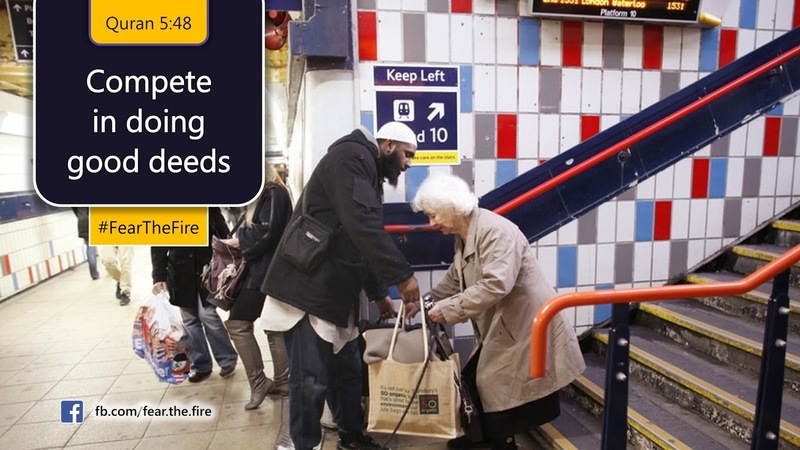 With this you should be able to conclude how Muslims are instructed to co-exist peacefully with everyone around. 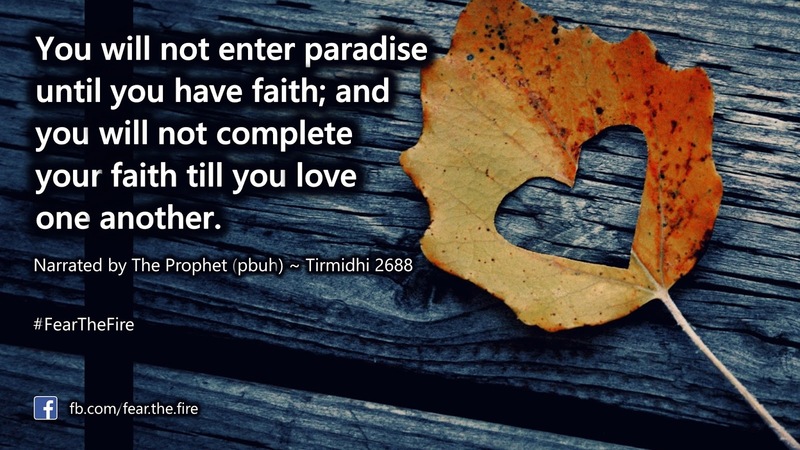 The citations below are all-inclusive and none of these are limited to Muslims. In other words one cannot be a good Muslim if he does not have a good character and live peacefully with Non-Muslims. Since Allah, the Creator, has designed humans Islam uses the carrot and the stick approach wherever required. 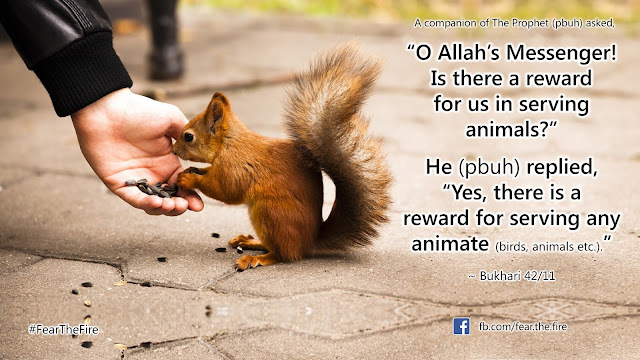 The carrot helps mankind to do good stuff in order to get certain rewards whereas the virtual stick ensures that they abstain themselves from doing anything that is disliked by Allah. 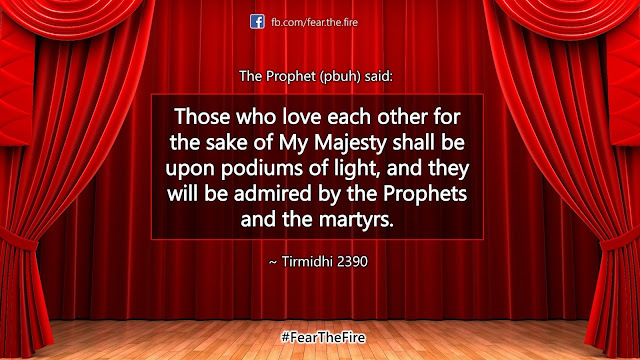 The following quote from The Prophet (pbuh) is unambiguous and deserves, in our opinion, to be on top. One of the seven people who will be under the shade of Allah, on the day of resurrection, will be those who loved one another just for Allah's sake in this world. A man asked The Prophet (pbuh) "What is the best thing in Islam?" 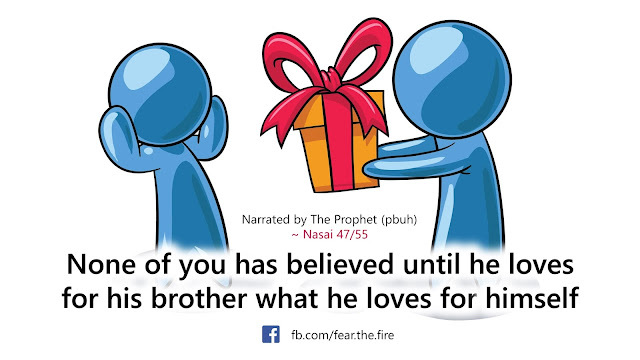 Message #4 : Allah loves those who do good deeds. Further on this topic, there are many narrations from the Quran and from the teachings of Prophet Muhammad (pbuh) that suggests kindness and justice is one of the core elements of an Islamic faith. Even non-Muslims living under Caliphate rule got justice under Muslim rulers. 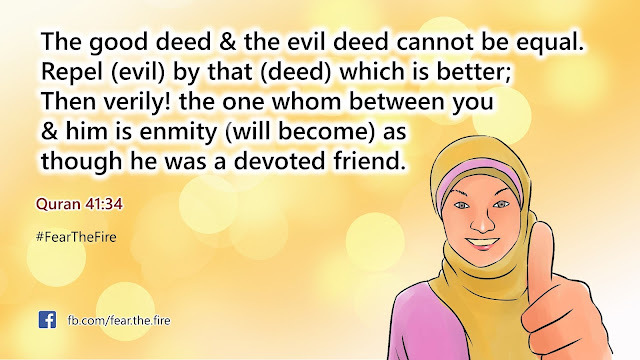 Allah encourages people to compete in doing good deeds, which in essence means loving each other selflessly. 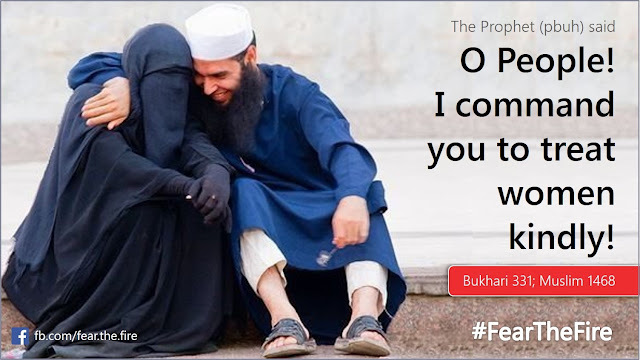 The Prophet (pbuh) commanded to treat women kindly. More on the status of woman here. Then there are several other verses from The Quran that indicates whom Allah loves. 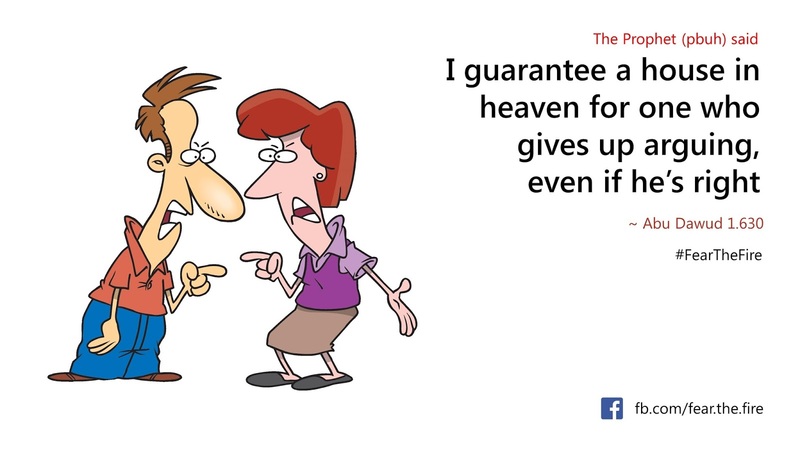 Then there are several other verses with two negative words which make positive statements. 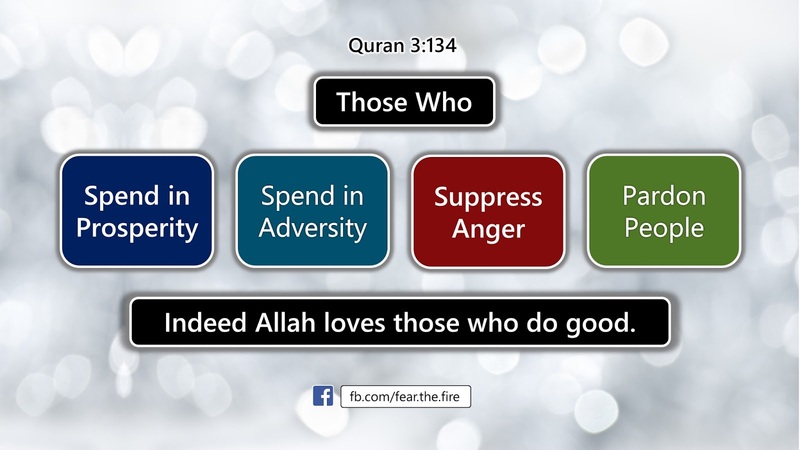 With these it can be easily derived whom Allah loves. Instead of making this post more lengthy, we will end with the following verse from the Quran that commands Muslims to deal negativity in the society with a positive approach. 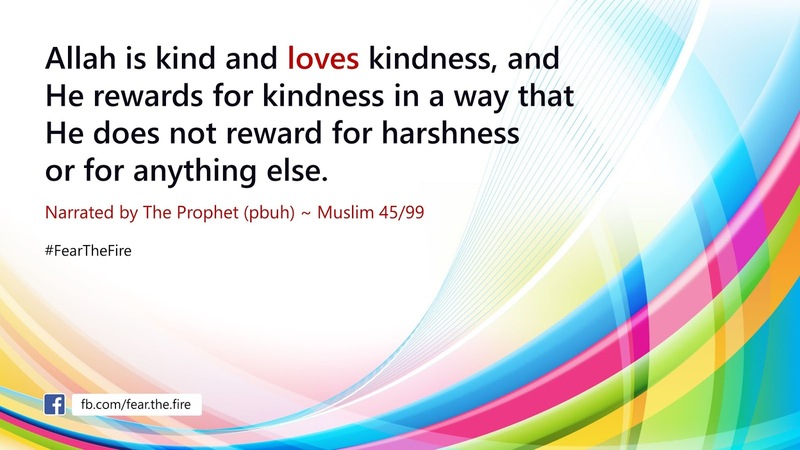 In essence it suggests that if someone does something wrong or evil then instead of rebuking the person and ridiculing him, one must deal with love. Also read The Prophet's way of correcting people's mistake. Islamic guidance in dealing with 22 different types of extremism.